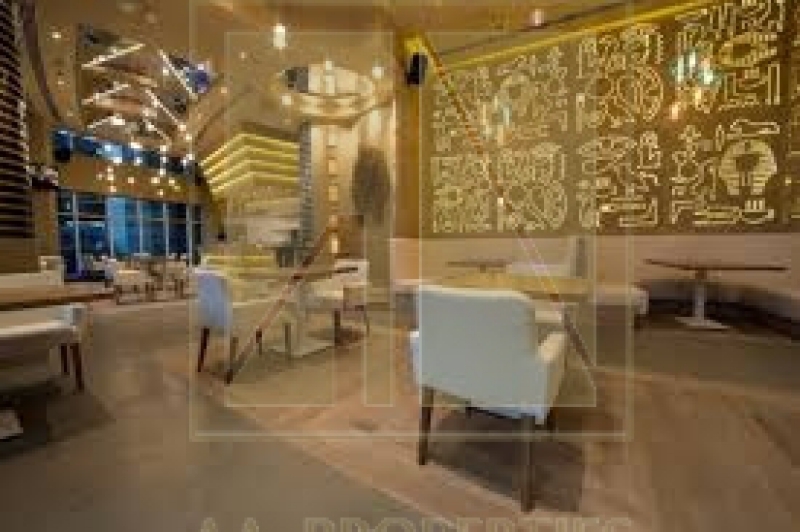 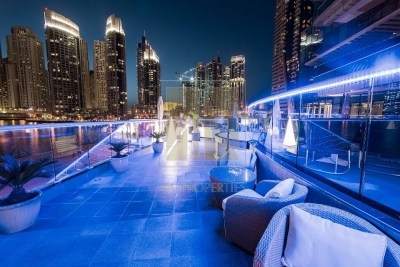 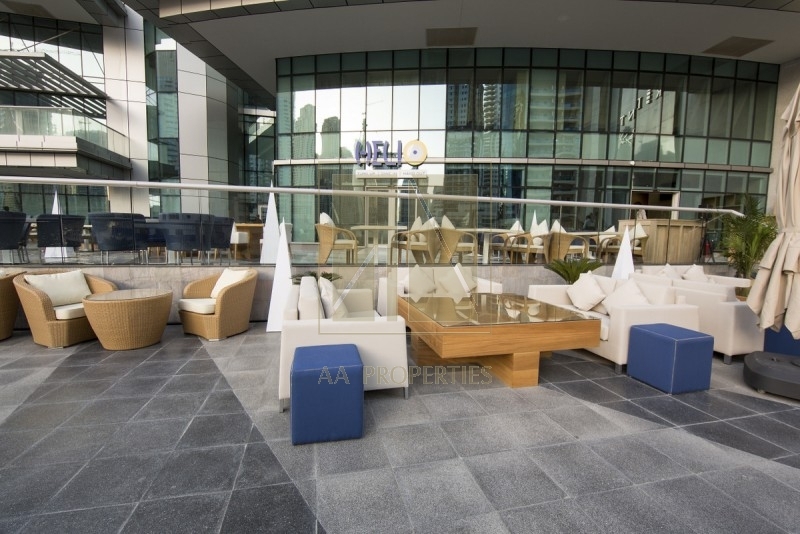 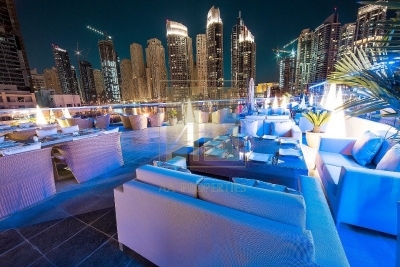 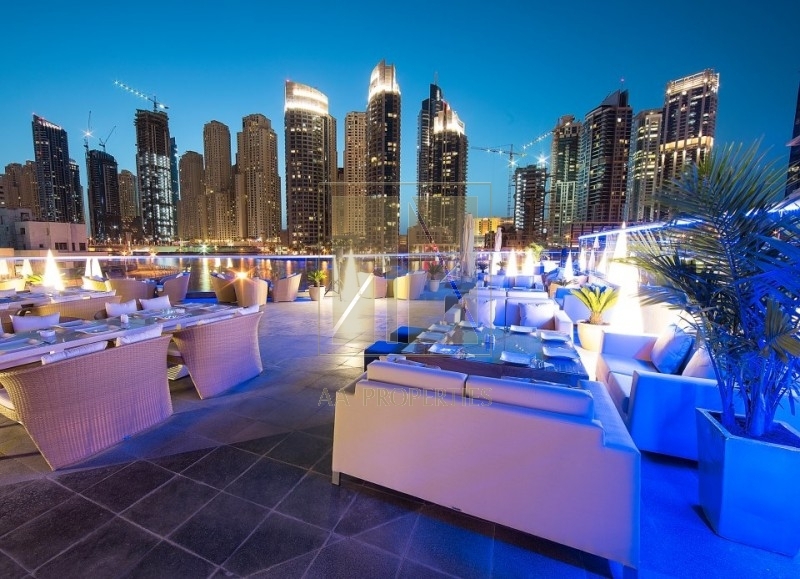 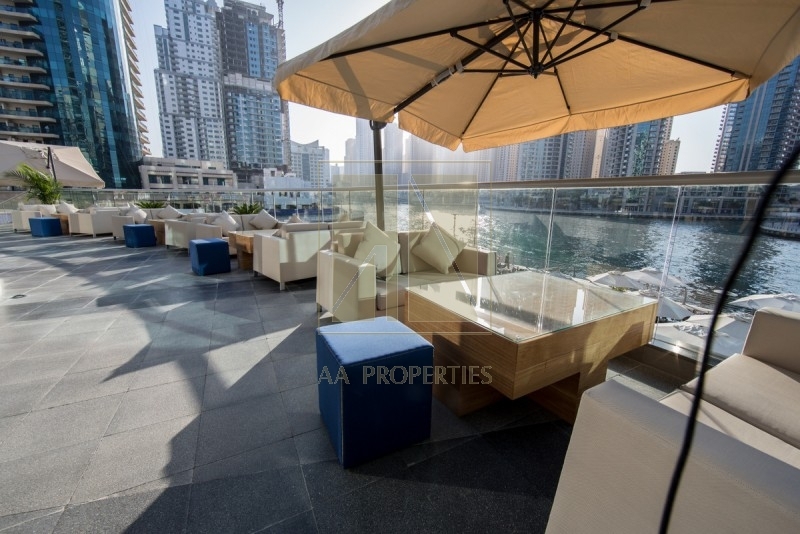 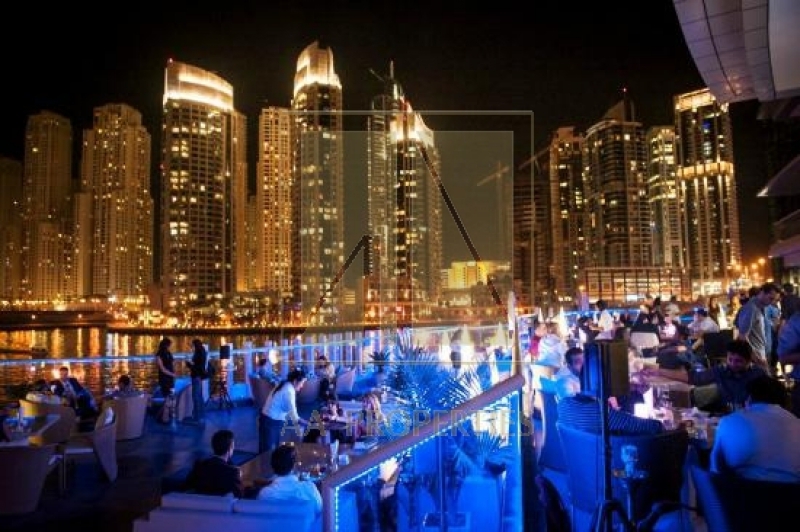 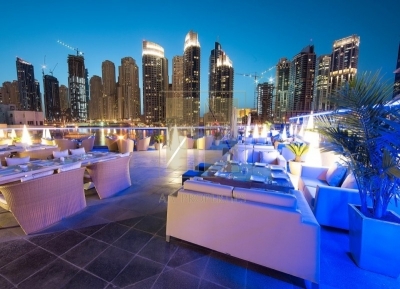 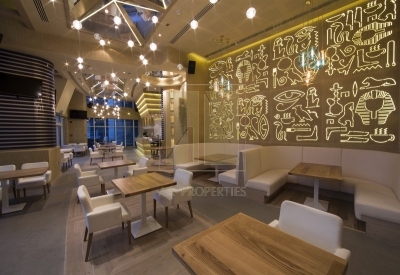 Egyptian dish restaurant located on a incredible location in the heart of Dubai Marina.Enjoy the food & beverages while you overlook the Marina waters. With its amazing outdoor,space of 7500 sq.ft and indoor of 2500 sq.ft you can sit back and enjoy. 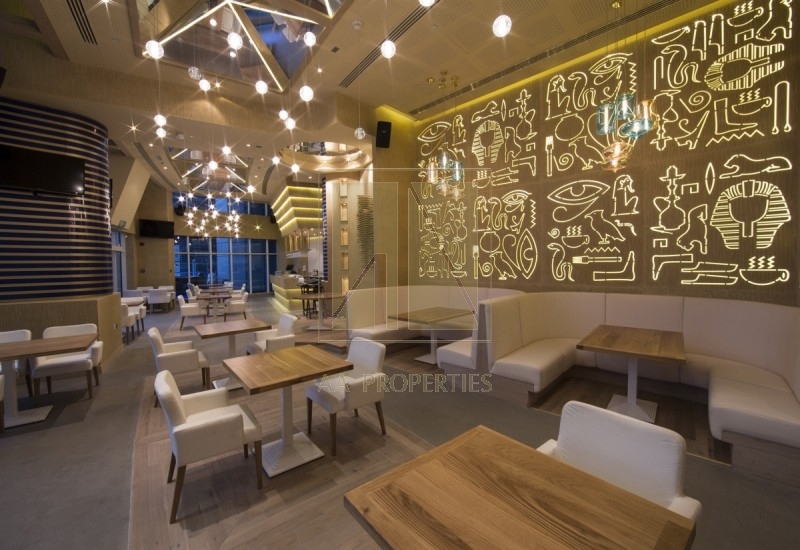 It has a shisha license included and a children play area. 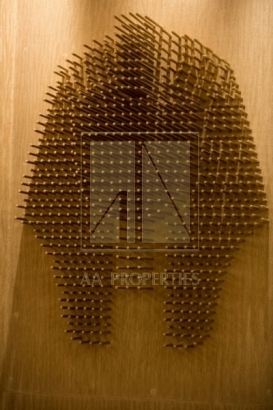 It comes with a large storage and 45 exclusive parking spaces with valet service.